Following Thursday's deadly terror attacks on two New Zealand mosques, which left 49 people dead, radio host Rush Limbaugh mentioned an "ongoing theory" that the shooter - identified by Australian media as 28-year-old Brenton Tarrant, is actually a "leftist who writes the manifesto and then goes out and performs the deed purposely to smear his political enemies." "You just can't -- you can't immediately discount this," Limbaugh added. "The left is this insane, they are this crazy." 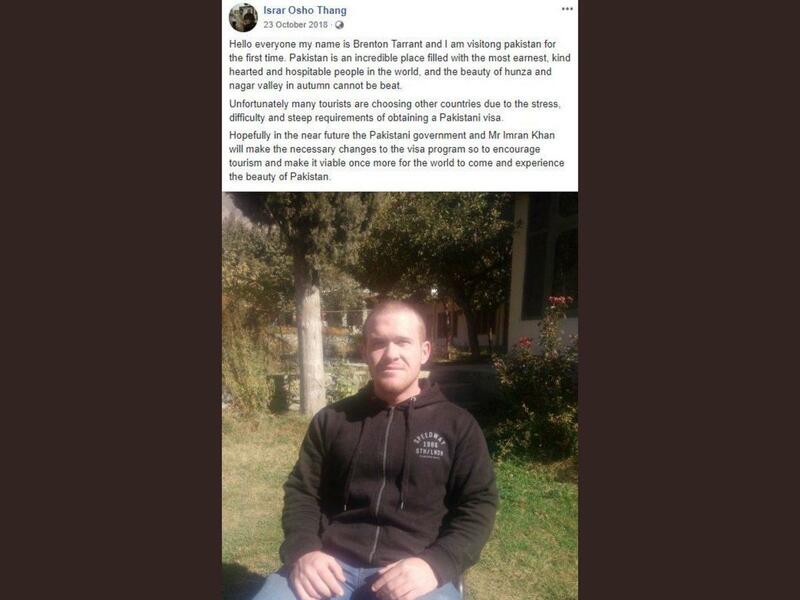 Tarrant, who was in Pakistan just five months ago - amid what he wrote was two years of planning for Thursday's massacre, posted a lengthy manifesto before the shooting in which he declared his desire to exploit racial, cultural and political divisions in the United States. "With enough pressure the left wing within the United States will seek to abolish the second amendment, and the right wing within the U.S. will see this as an attack on their very freedom and liberty," reads the manifesto. The shooter expresses both white supremacist sentiments, while also describing himself as a socialist "depending on the definition," and an "Eco-fascist" - declaring his support for "environmentalism," "worker's rights," and "responsible markets." The manifesto goes on to describe Antifa, communists and Marxists as "anti-white scum." He also identifies black conservative Candace Owens as the "person that has influenced me above all," and told viewers in a video to "subscribe to PewDiePie," a comedian and video game streamer who has come under fire for racially divisive bits. Before committing the massacre, Tarrant inscribed political messaging on his weapons invoking Hitler, mass migration and the Battle of Tours - in which Frankish and Burgundian forces repelled invading Islamic forces of the Umayyad Caliphate. Possibly fuelling the "leftist" theory Limbaugh raised is evidence that Tarrant visited Pakistan in October, as confirmed by the New York Times - staying at the Osho Thang Hotel. Owner Syed Israr Hussain said "He was normal and polite during his stay," adding "There was nothing out of the ordinary." 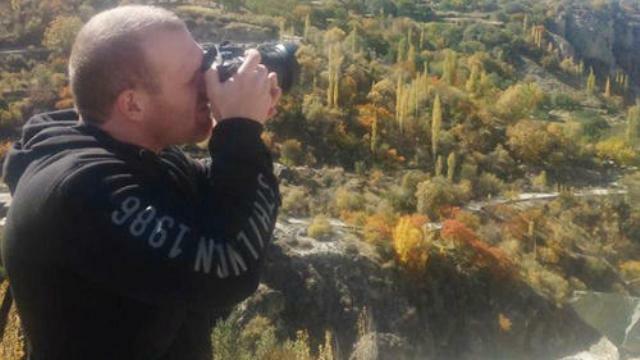 "Hello everyone my name is Brenton Tarrant and I am visitong [sic] pakistan for the first time. Pakistan is an incredible place filled with the most earnest, kind hearted and hospitable people in the world, and the beauty of hunza and nagar valley in autumn cannot be beat. Unfortunately many tourists are choosing other countries due to the stress, difficulty and steep requirements of obtaining a Pakistani visa. Hopefully in the near future the Pakistani government and Mr Imran Kahn will make the necessary changes to the visa program so to encourage tourism and make it viable once more for the world to come and experience the beauty of Pakistan"
President Trump on Friday told reporters in the Oval Office that he doesn't think white nationalism is a rising threat - telling reporters "I think it's a small group of people who have very, very serious problems." 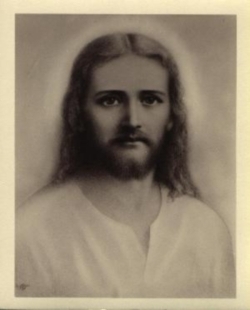 "If you look what happened in New Zealand, perhaps that’s the case. I don’t know enough about it yet," he added. But he added, "you look what happened in New Zealand, perhaps that’s the case. I don’t know enough about it yet…But it’s certainly a terrible thing". He called the attack "a horrible, disgraceful thing." The idea that there is far more crazed right-wing terrorism in America than there is any other kind is nothing more than a media narrative manufactured out of whole cloth, and it's just waiting for events like this to take place, and this is what happens, folks. I don't know, you probably get up and you see this news story and you just -- in addition to all of the emotion you have over the sheer shock, terror, and horror of it all, then you realize you're going to face a whole day of the politicization of it. You realize you're going to face a whole day of Donald Trump being blamed for it, or you being blamed for it, or things you believe in being blamed for it. Another thing that happens here when these events happen, you have all kinds of speculation that erupts. And there is an ongoing theory -- Mr. Snerdley, correct me if I'm wrong about this. There's an ongoing theory that the shooter himself may in fact be a leftist who writes the manifesto and then goes out and performs the deed purposely to smear his political enemies, knowing he's going to get shot in the process. You know you just can't -- you can't immediately discount this. The left is this insane, they are this crazy. And then if that's exactly what the guy is trying to do then he's hit a home run, because right there on Fox News: "Shooter is an admitted white nationalist who hates immigrants."